United Youth Soccer Stars of NY is an American soccer club headquartered in Brooklyn, New York. The club's goal is to bring the beautiful game of soccer to youngsters across New York. Under the leadership of club president Charles Candela. 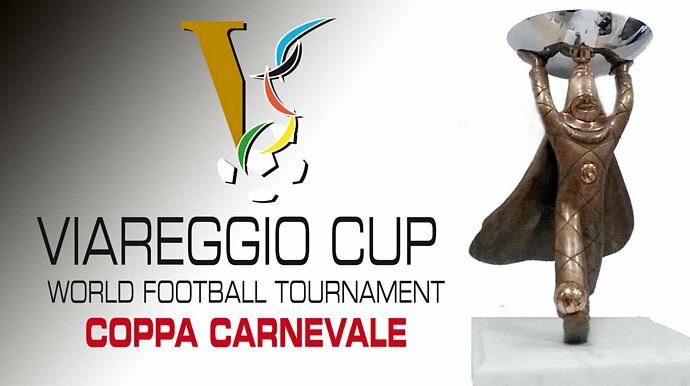 United Youth Soccer Stars of NY is an official participant in the annual Viareggio Cup tournament.